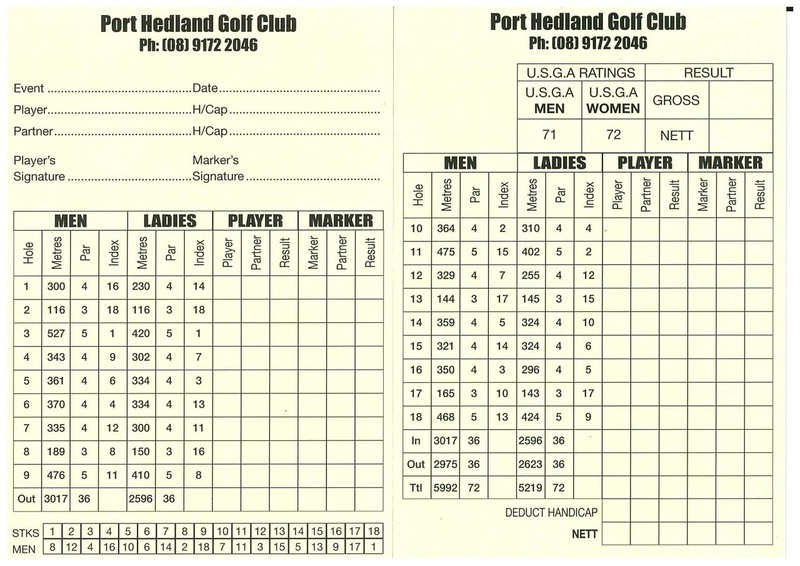 The Port Hedland Golf Club was established in 1986 and has been a pivotal social activity in the region. 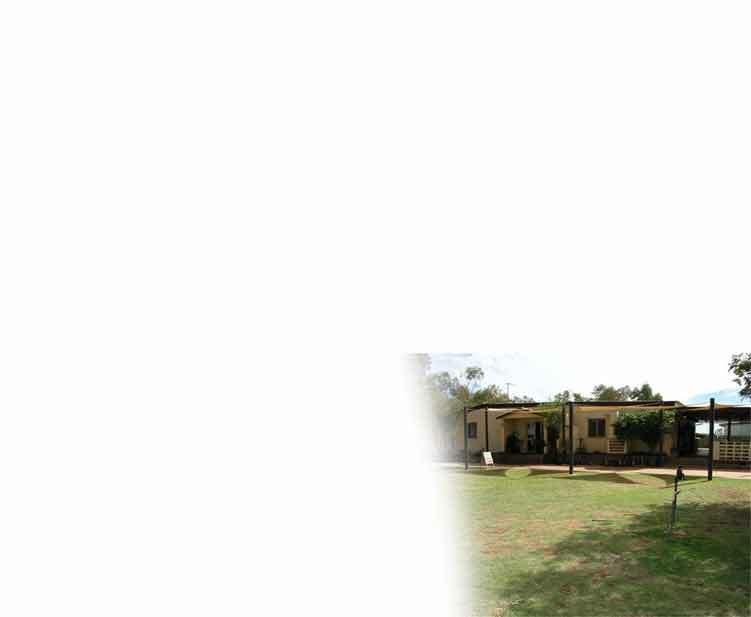 Our Golf club has approximately +200 members. Competition days are held every Saturday through the year. The sand green course has 18 holes, licensed club house with Friday evenings for the best Fish and Chips in town. The club house is open 7 days a week. Carts and Clubs are available to hire for reservation please call 91722046. This is an MS Word file that you can print out containing the current years membership application.